A mixed bag is offered up in this month's issue of Cruising Helmsman. A little bit of this, a little bit of that. Beginning with the editor's From The Helm on page 4, he takes a quick look at the boats that were on display at the recent Sydney International Boat Show. Guess what? He is intrigued by what he sees, looking forward to testing all these new yachts in the months ahead. Noting that, this month's boat test is the latest catamaran from Fountaine Pajot: the Astrea 42 from Multihull Solutions. Does it stack up? Speaking of stacking up, there is a fascinating but sad look at the growing issue of plastics in the oceans. It is quickly becoming an issue for the general public, which is a good thing as something really needs to be done. This is a damning article from what just one person has noted. On the happier side we have some fun moments in some fun places, that also provide some serious lessons. 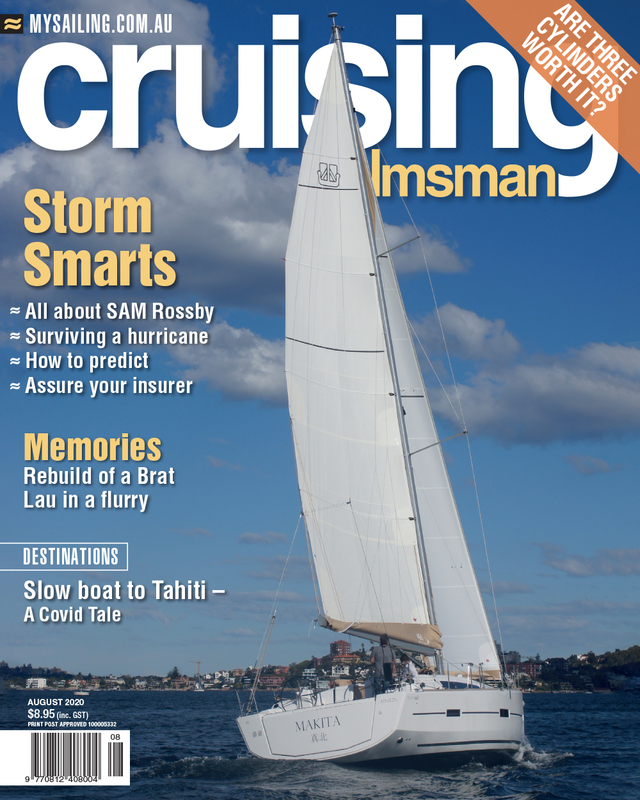 Check it all out and much more in this months Cruising Helmsman: subscribe now.